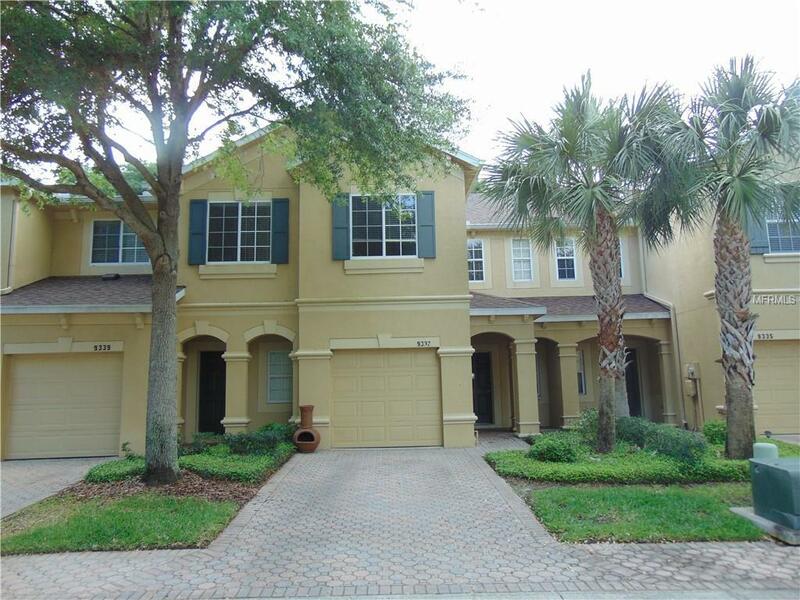 Highly coveted townhome in the River Walk Community. 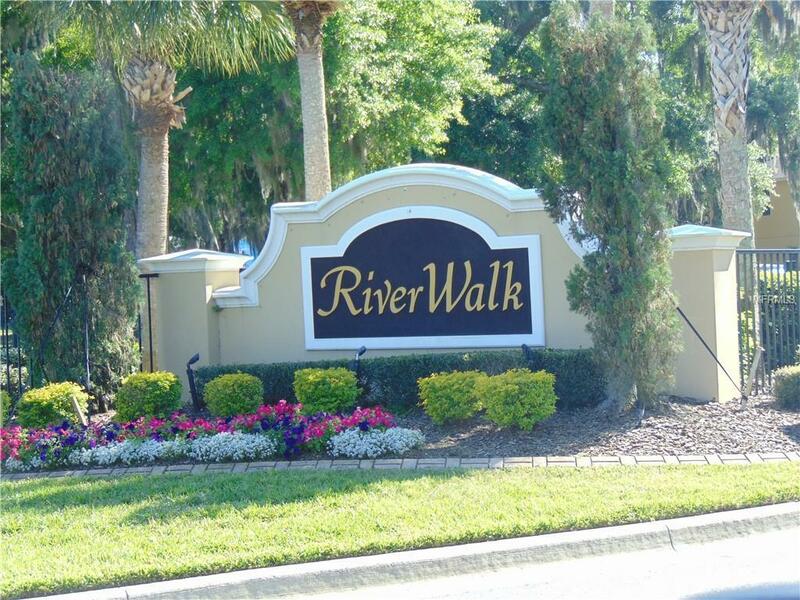 This townhome is in the heart of Riverview giving easy access to downtown Tampa or a hop skip and a jump to the beaches. 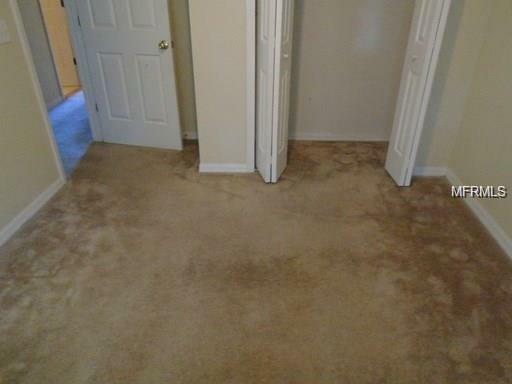 This open floor plan townhome is very spacious with ample space to spread out. The upstairs also provides a little loft space great for a home office. The master bedroom will accommodate a king size bedroom set. 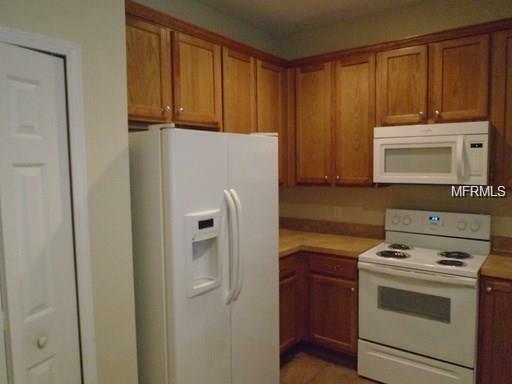 The laundry room is conveniently located upstairs for ease of access. The upstairs also has two large additional bedrooms and a bathroom to share. This community does not have a CDD and its well funded. Call today to schedule a viewing. Additional Lease Restrictions Verify Restrictions With The Association. Pet Restrictions Verify With Association On Breed Restrictions And Sizes.